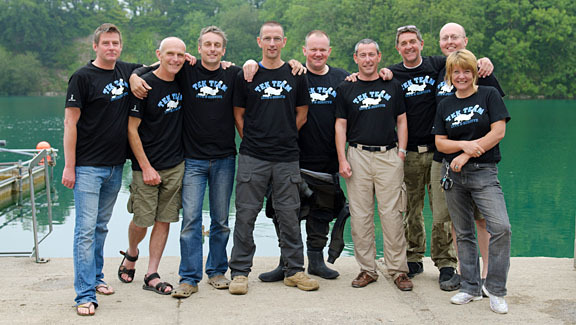 Meet the instructors who made TEKCamp 2011 such a phenominal success! 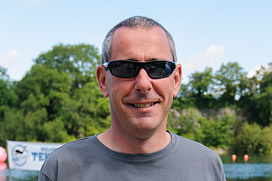 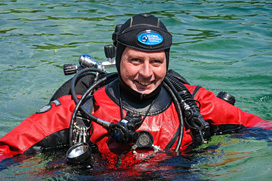 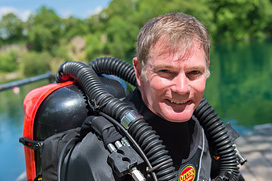 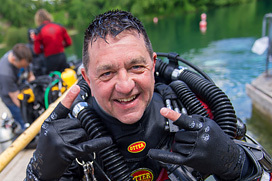 Rich Stevenson has been involved with deep wreck and cave diving since the early 90's and trained to be an instructor with some of the world's leading instructor trainers including Tom Mount, John Orlowski, Kevin Gurr and Rob Palmer. 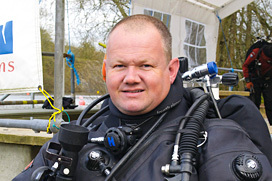 More recently, Rich has turned his attentions to media and TV and now runs a successful consultancy service for media productions dealing with all aspects of underwater TV and Film production. 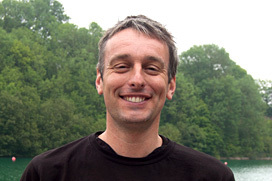 He has worked on a number of high profile projects for the BBC, ITV and Channel 5. 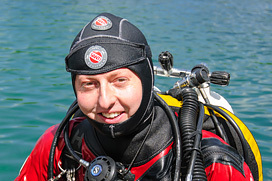 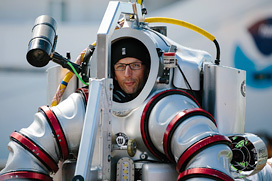 There are still very few women involved in technical wreck and cave diving but one of the most active is Clare Pooley. 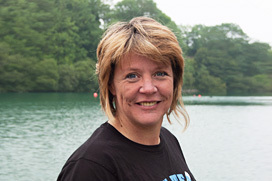 Formerly a GUE instructor before moving across to IANTD, Clare prides herself in putting sound diving principles into practice regardless of whether she's enjoy a single tank reef dive or a mixed gas, multi stage cave dives! 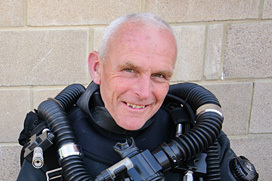 Clare has enjoyed diving with people from every continent from the crystal clear Mexican caves to the colder waters of the UK.